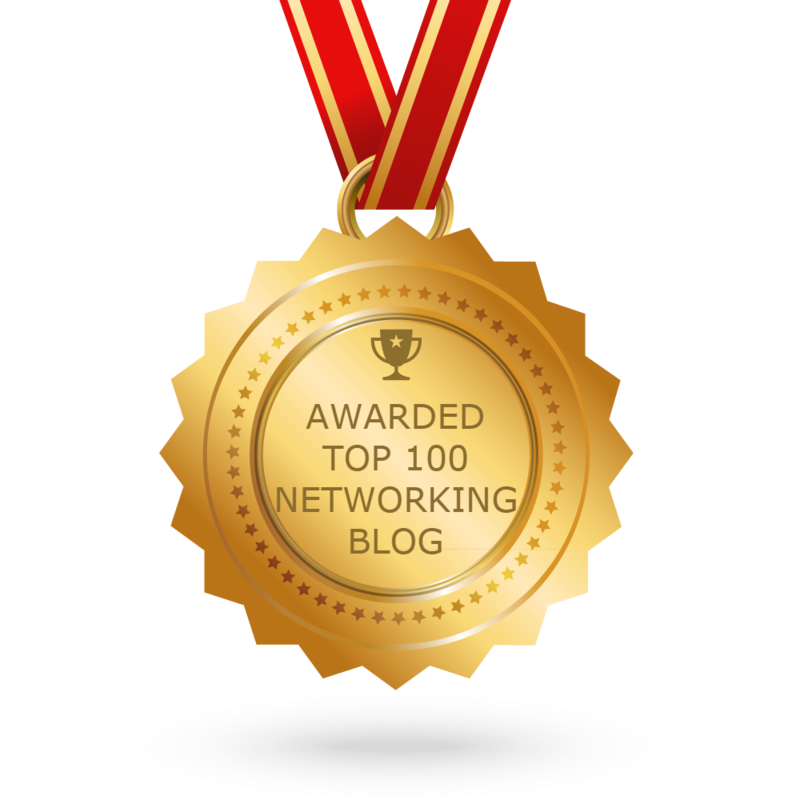 You are here: Home 2017 April Migrating to Cisco Catalyst 2960 and 2960XR Switches? Migrating to Cisco Catalyst 2960 and 2960XR Switches? 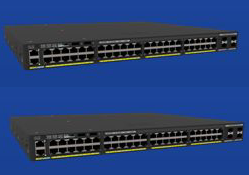 Are You Migrating to Cisco Catalyst 2960 and 2960XR Switches? 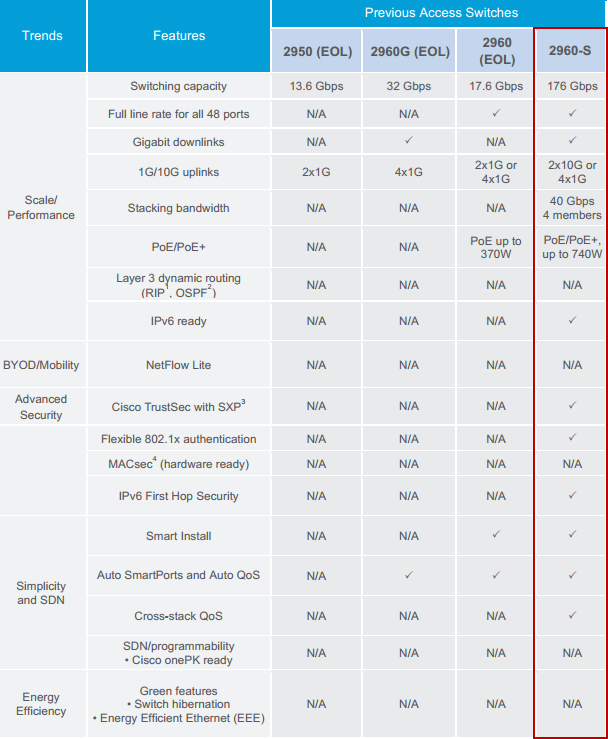 Why migrate to the Cisco Catalyst 2960-X/XR? The Catalyst 2960-X/XR Series-These stackable Gigabit Ethernet Layer 2 and Layer 3 access switches give you enterprise-class features at a great price. Designed for simplicity, Cisco Catalyst 2960-X/XR Series Switches are easy to deploy, manage, and troubleshoot and offer automated software installation and port configuration. Without the right switching solutions—the applications, services, and devices you deploy cannot live up to their potential. Digital transformation makes having the right foundation to stay competitive more important than ever before. 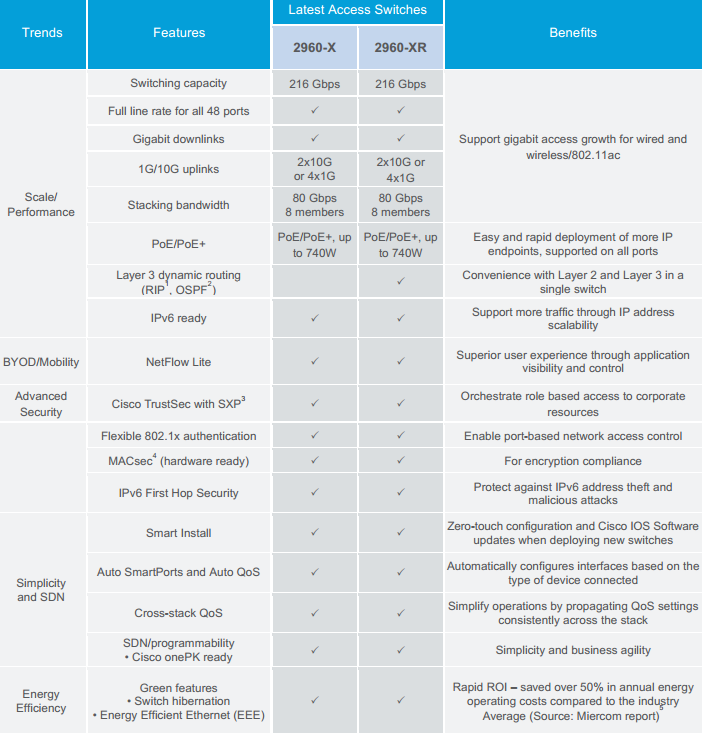 See the benefits you could be receiving now by comparing the Cisco Catalyst 2960-X and 2960 XR Series to older switches.